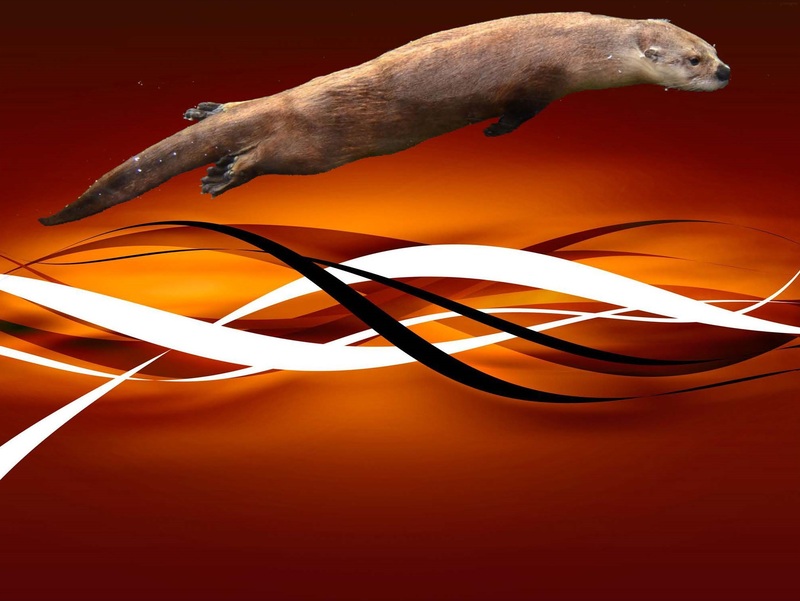 Welcome to the Orangeville Otters Electronic Registration platform for our upcoming swim season! We are pleased to offer electronic payment processing and registration. The process is simple for both new and returning members. You'll get access to your own private account that will enable you easily declare for swim meets, sign-up for jobs, see your children's swim times histories, maintain your own contact information, and more. We look forward to having you join the Orangeville Otters and are excited for another great season!